Discover raw beauty in the land of ice and fire. Sitting on a geological fault, Iceland is the tinderbox of Europe - a place where the earth is slowly tearing apart revealing its inner workings. Primeval landscapes dotted with volcanoes and scoured by glaciers periodically belch out boiling steam, hot springs, and lava. Pinned to the extremities of this wild isle are the capital, Reykjavik, a few small towns, and little else in the way of human imposition. In summer, hike or bike through flower-strewn meadows in the shadow of hulking peaks, paddle across fiords or whale watch by the light of the midnight sun. In winter, the icy landscapes and northern lights beckon. If it's wild you want, you’ve found it. 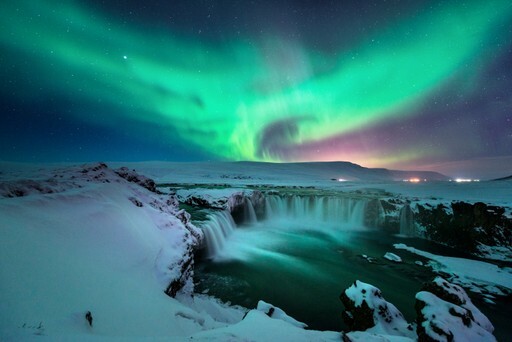 If it's always been your dream to see the Northern Lights, then Iceland is the destination for you. Though seeing the lights simply can't be guaranteed due to the unpredictability of cloud cover, you are mostly likely to see them in February and March or September and October. The nights are long but not endless (as they are in deepest winter) and the temperatures are more likely to be manageable so you can spend longer in the great outdoors admiring the colourful ribbons as they flicker across the heavens. 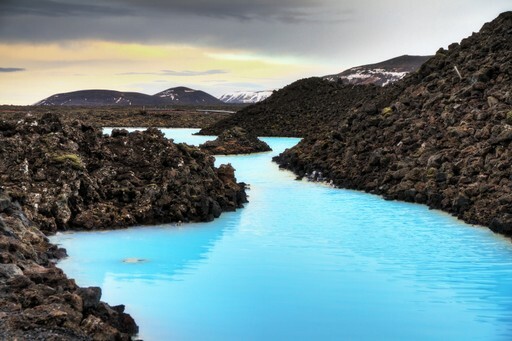 All over the island, hot mineral-rich water seeps to the surface forming steaming pools and lagoons. From springs hidden in dark caves to the famous Blue Lagoon, there are countless hotspots that draw locals and visitors alike. It is advised to tie long hair up out the water as the minerals can be a little harsh and make it feel straw-like and dry. Otherwise, there are few more relaxing experiences to be had. Bask in the warm water, chat with friends and relish the novelty. This cluster of attractions is justly popular, but crowds shouldn’t matter when faced with the awesome Geysir blowhole, the scenic treat of Þingvellir, and the drama of Gullfoss waterfall. The waterfalls of Iceland are perhaps the most spectacular and numerous to be found in one country. From the rainbows dancing in the mist of Skogafoss to the wide spread of rivulets running off a lavafield at Hraunfossar, they are as varied as they are beautiful. Don't forget your camera, whatever you do. During the summer months of June to September, expect patchy sun and temperatures in the mid to high teens. Roads are open, lowlands are green, whales are breaching and birds are plentiful. The sky hardly dims at all throughout these months, which can be a little disorientating. During the winter, temperatures are unlikely to break double figures either side of zero, and windchill is definitely a factor to consider when packing. Gasping at the beauty of snow-clad scenes, long nights in warm bars and aurora chasing are what defines an Icelandic winter adventure. With preparation, Iceland is a year round destination. 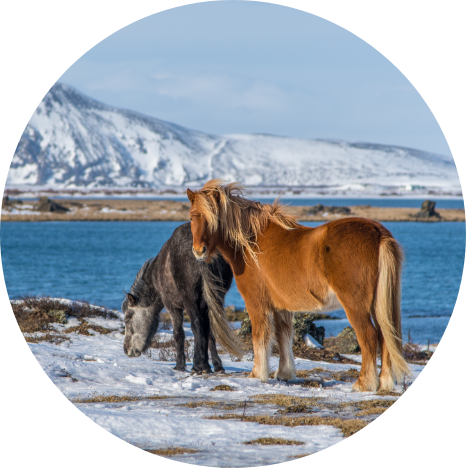 Create your bespoke holiday to Iceland!